Well it is still a Beta. Wanted to look different and i do. So went thru the process of getting a new avatar and it worked all the way to The High Fidelity viewer and then something did not work out. But i have a new Avatar. Now to get the textures right. 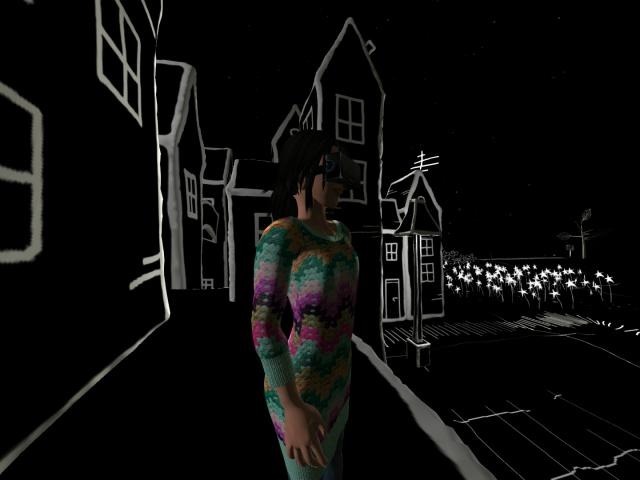 You are here: Home Cyberserenityś blog First High Fidelity avatar.